After a successful Indiegogo campaign last summer, one can tell just from the trailer's snippets that sci-fi short, Afro Punk Girl is a beautifully shot, solemn yet hopeful toned piece. The film is from a dystopic universe in Britain that is militarized and desolate (likely from severe climate change) where Lil (played by Danielle Vitalis of Attack The Block) on her rocky journey meets a drifter named Mr. Dandy (Larrington Walker) who, despite her reluctance for company, proposes his value to her objectives that sets a course for Lil's deeper story arc. 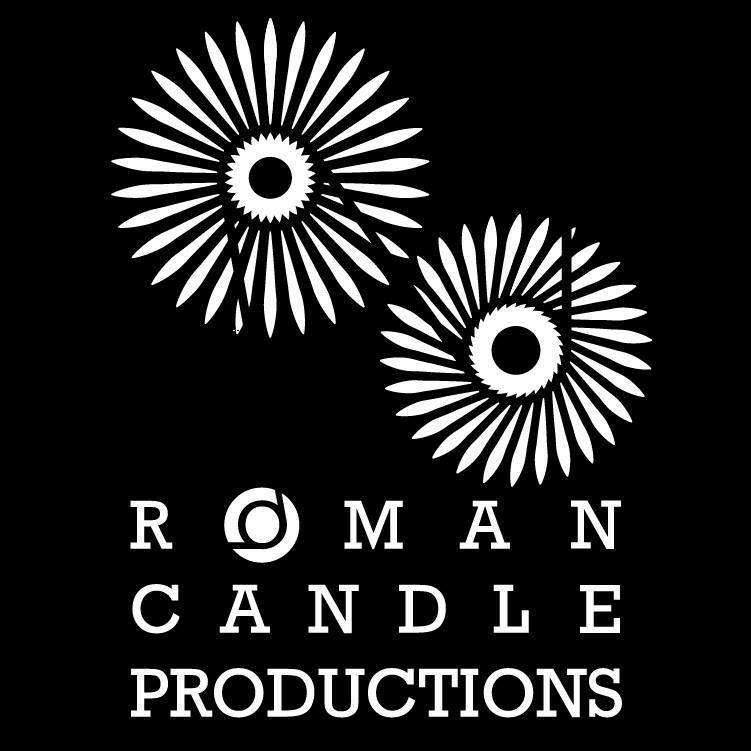 It was recently announced that the production team behind Afro Punk Girl, Roman Candle Productions received a major award which will enable them to get started on the feature film script for the short. 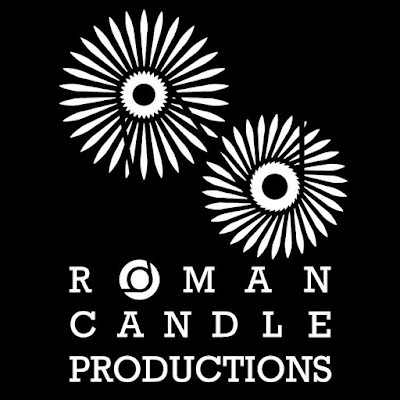 The fresh resume of work with the Roman Candle stamp is seriously impressive and has set an extremely high bar for their indefinite international appeal. Founders Annetta Laufer and Shobu Kapoor a part of the movement that simply "make the films they wanted to see." As Afro Punk Girl's writer/director, Annetta drew her inspiration from a French short story and the real-life, charged circumstances (in Syria specifically) to produce a narrative unique to her vision. The production team's partnerships with various spaces that support the arts in the UK has really helped with making this film a reality and harnessing a look and effects that rival any mainstream release. Afro Punk Girl is currently hitting the film festival circuit. Locations and dates can be found here.